Examinations are administered by Mettl® which allows you to take the exam at home with online proctoring. 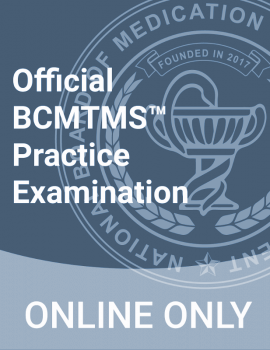 Using a webcam and a reliable high-speed internet connection, you can take the NBMTM certification exam anywhere. On the day of testing, candidates are required to bring a valid government-issued photo ID. 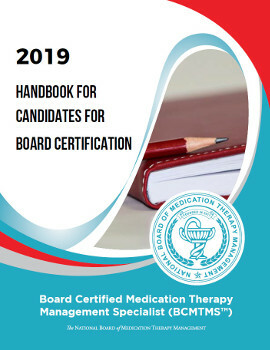 Candidates are highly encouraged to read the Authorization to Test Letter to be aware of all Mettl® testing policies and procedures. The examination begins with a brief tutorial and end with a brief survey. Extra time is allotted to complete the tutorial and survey.